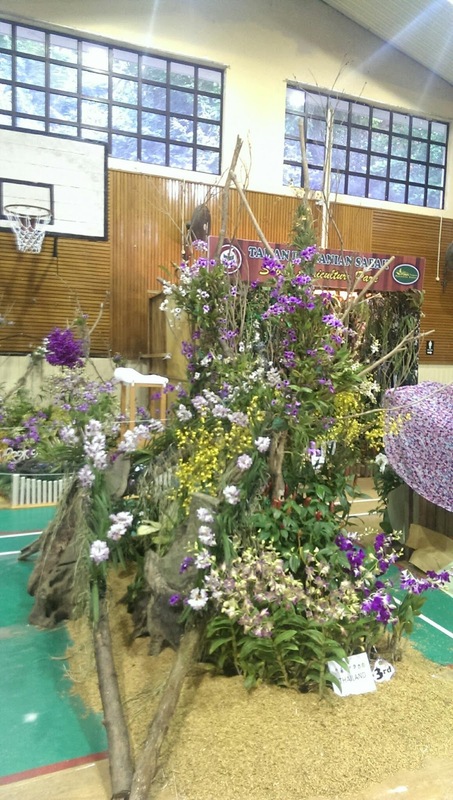 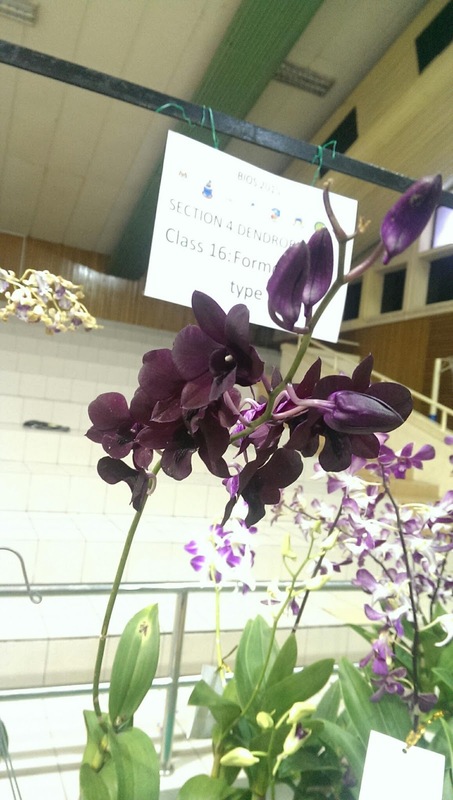 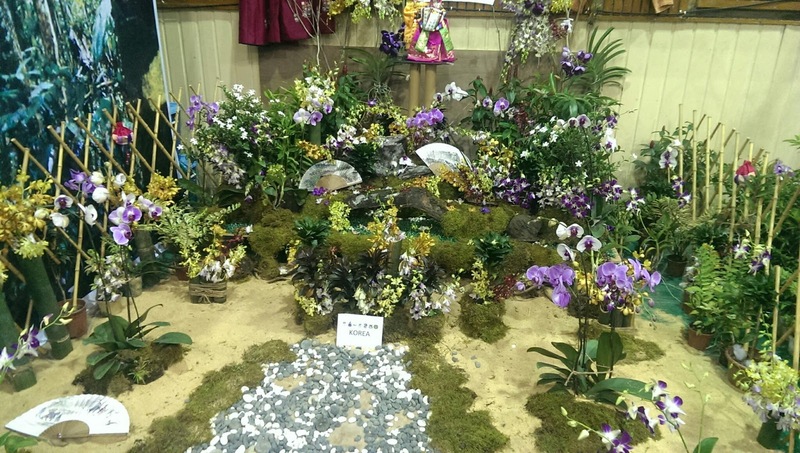 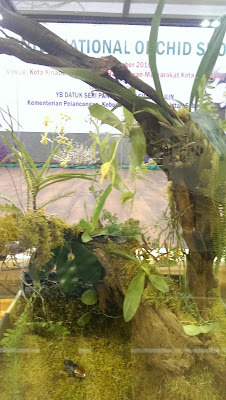 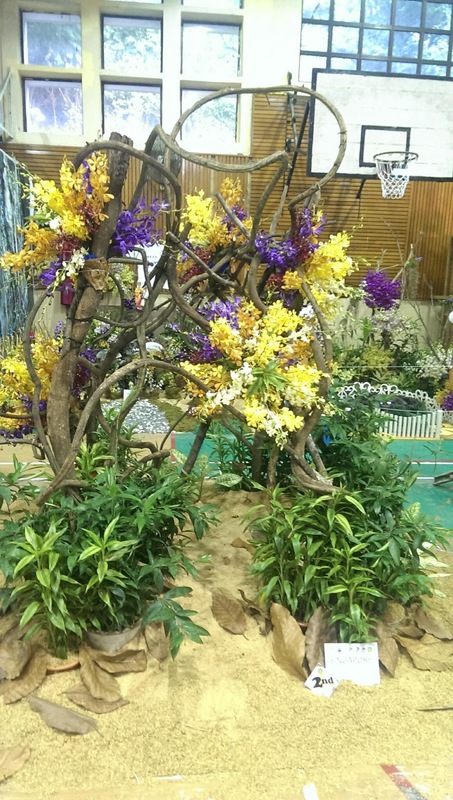 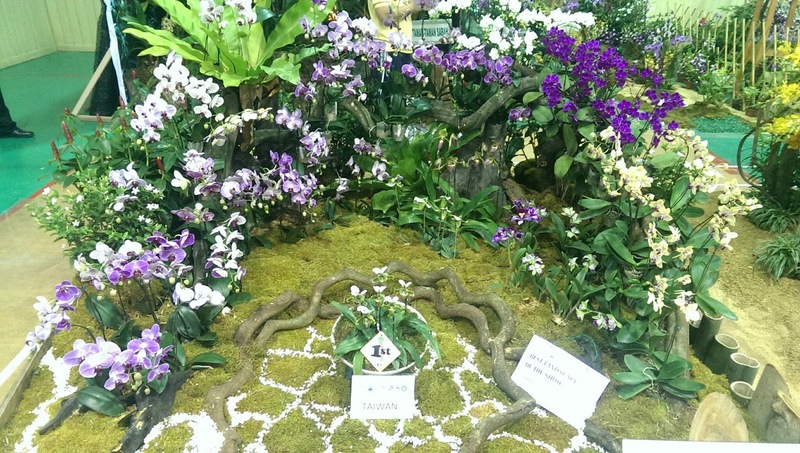 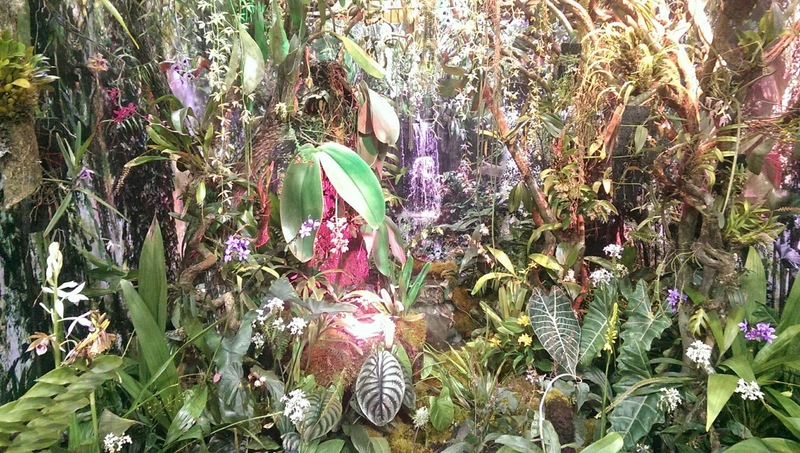 Borneo Orchid Festival 2015 : What an orchid they have there. My mom was a big fan of orchids. 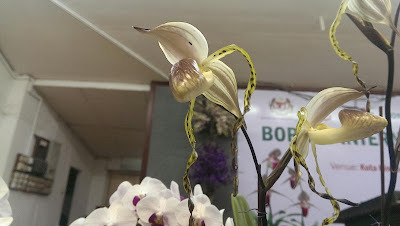 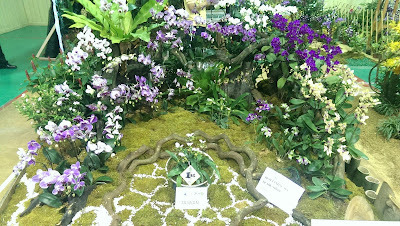 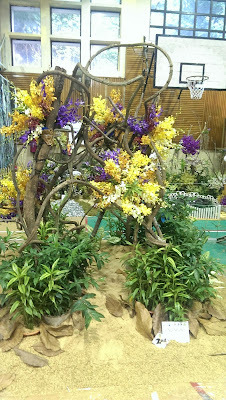 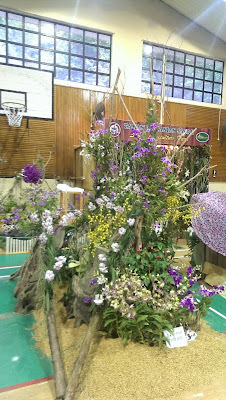 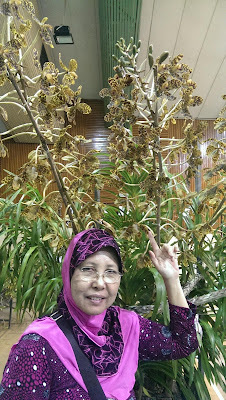 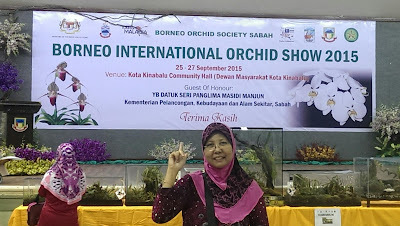 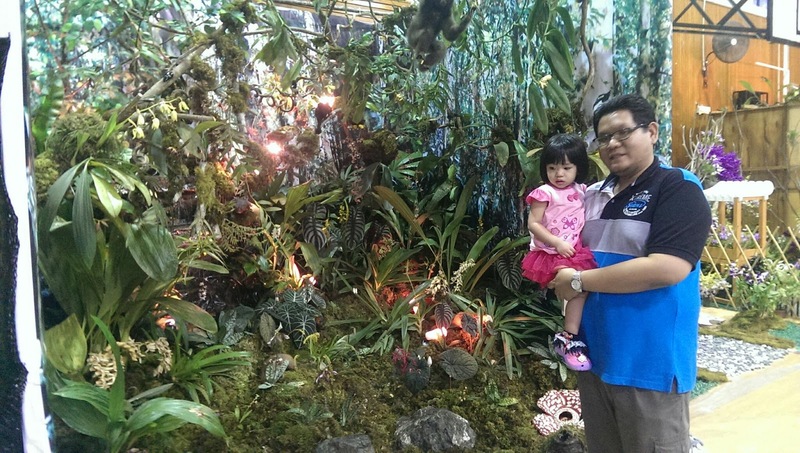 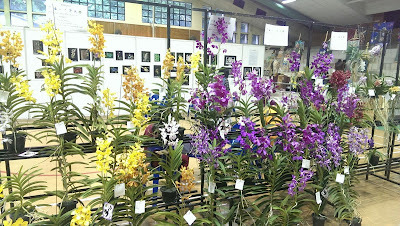 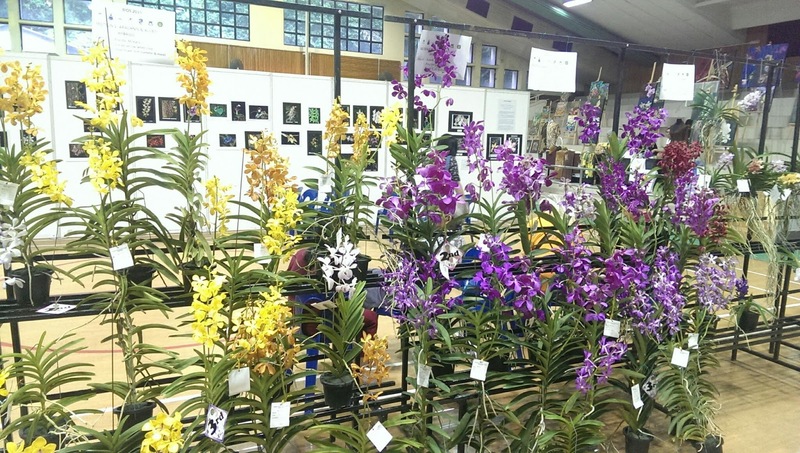 I brought hee to this international orchid festival in Kota Kinabalu City Hall last saturday. 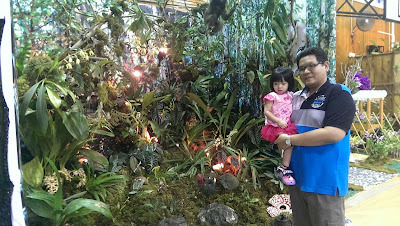 My daughter really excited with the show. 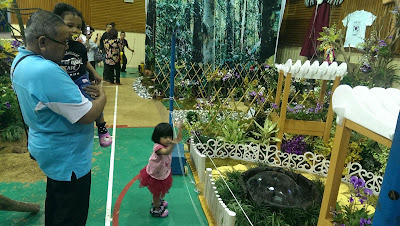 But I am not sure she was excited because of the flower or just enjoyed running around. 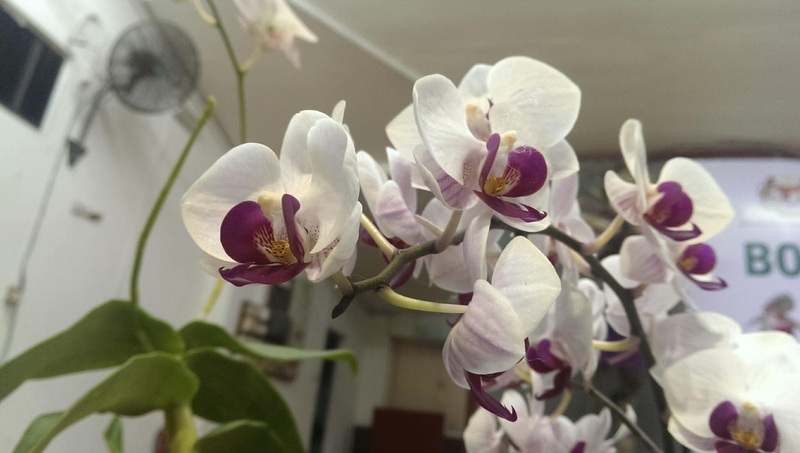 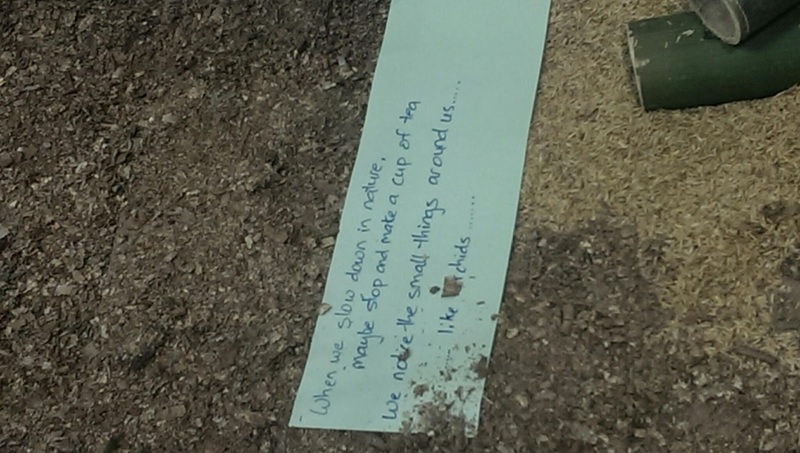 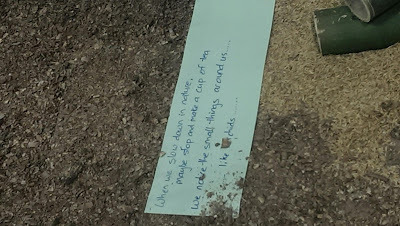 As said by this text left by the new Zealand participant, when we slow down in nature, maybe stop and make a cup of tea, we notice the smallest things around us... like orchids. 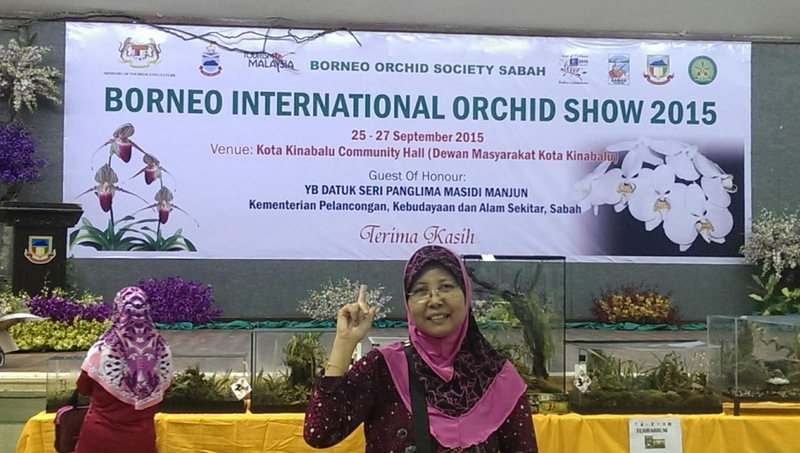 Ribut Greg - Greg Storm Hit Sabah Memory. Beats by Dre: Love it or hate it. 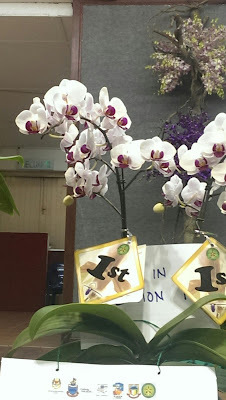 Food Celebrity: Eat with a Talent. Merdeka: The old, Young and The Future.